Best priced home Odoms Mill subdivision. Property features fresh paint & flooring throughout, new fixtures, newer roof, great open floor plan w bonus room above the garage. 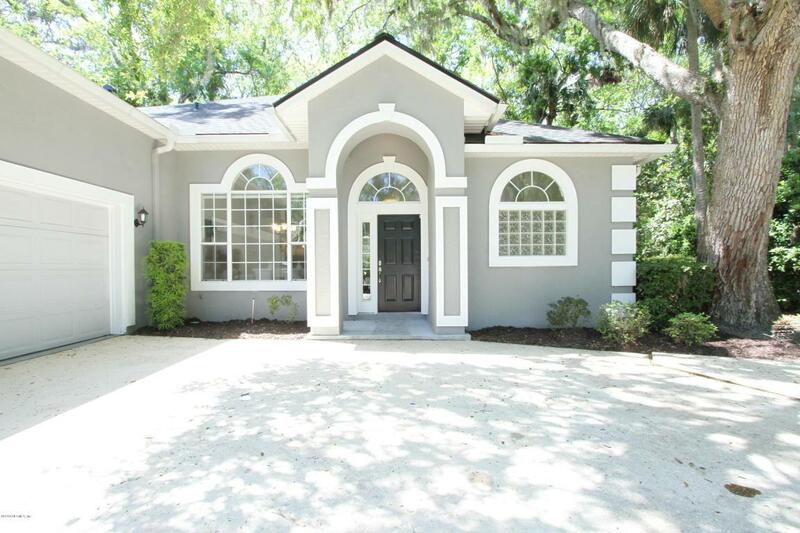 Very conveniently located near schools, shopping & Ponte Vedra Beach. This one won't last long!